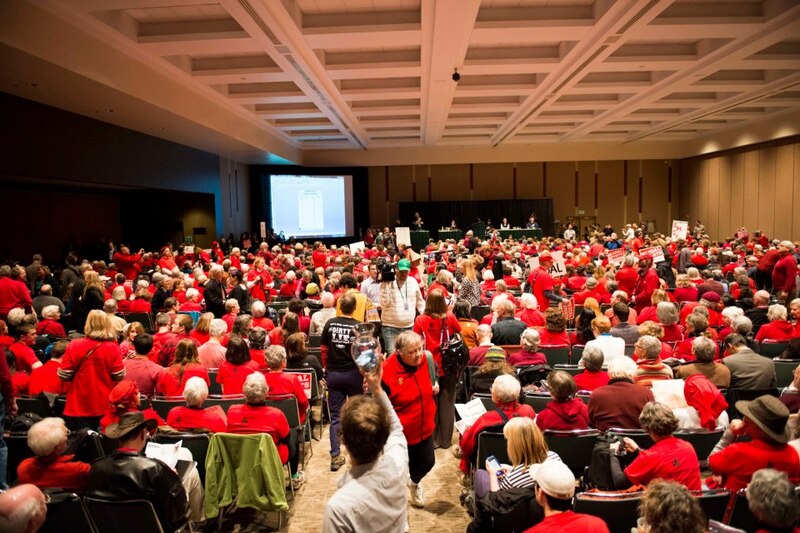 This year’s Seattle iMatter March on Saturday April 20th, 2013 is over – and what a day it was! 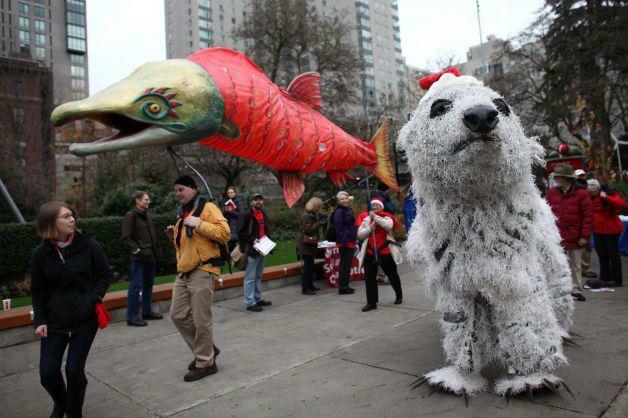 Working in partnership with the Backbone Campaign, the Sierra Club, and other groups, we organized a kids’ iMatter March on Earth Day weekend in downtown Seattle! We heard speeches from youth activists, then marched from the totem pole next to Pike Place Market in Victor Steinbrueck Park to Olympic Sculpture Park. The March ended with a Water Blessing from Idle No More. Check out some great photos from the event here and here. Every group of young people deserves the chance to make a difference now. This generation holds the moral authority to compel our leaders to act now to avoid dangerous climate change before it is too late!